Ageless. Sexless. Deathless. Timeless. Pilgrim is a man who cannot die, an astounding character in a novel of the cataclysmic contest between creation and destruction. 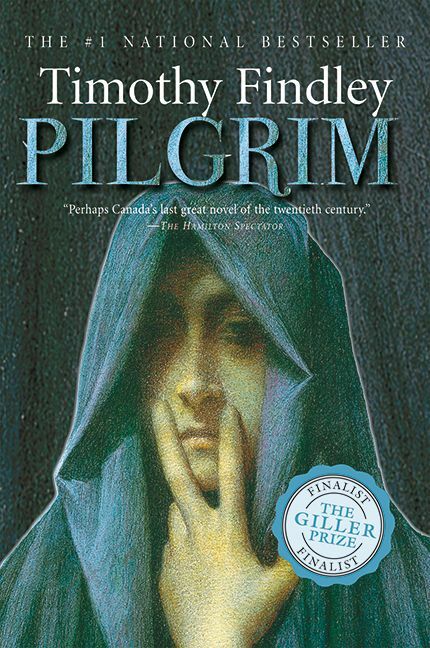 Pilgrim is Timothy Findley’s latest masterwork, a finalist for the Giller Prize, and a national bestseller that has smashed the author’s own impressive sales records. Recently published in the US, Pilgrim is gathering rave reviews, and will be released in the UK this spring. It is 1912 and Pilgrim has been admitted to the Burghölzli Psychiatric Clinic in Zürich, Switzerland, having failed—once again—to commit suicide. Over the next two years, it is up to Carl Jung, self-professed mystical scientist of the mind, to help Pilgrim unlock his unconsciousness, etched as it is with myriad sufferings and hopes of history. Is Pilgrim mad, or is he condemned to live forever, witness to the terrible tragedy and beauty of the human condition? Both intimate and expansive in its scope, with an absorbing parade of characters—mythic, fictional and historical—Pilgrim is a fiercely original and powerful story from one of our most distinguished artists. Timothy Findley's recent titles include Pilgrim, which was a finalist for the Giller Prize and his first published in the United States; You Went Away; Dust to Dust; and The Piano Man's Daughter. He was also the author of the acclaimed Headhunter, Not Wanted on the Voyage, Famous Last Words, and The Wars. His most recent play, Elizabeth Rex, won the Governor General's Award for Drama.  His work has won innumerable honors, including the Governor General's Award for Fiction and the Edgar Award. He was the only three-time recipient of the Canadian Authors Association Award, bestowed for fiction, nonfiction, and drama. He was an Officer of the Order of Canada and, in France, Chevalier de l'Ordre des Arts et des Lettres. He split his time between homes in Stratford, Ontario and the south of France. He died in France in June 2002 at the age of 71.